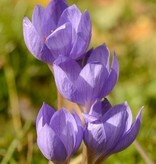 Crocus speciosus is one of the easier Bieberstein's crocuses with a lovely lilac-blue colour. Crocus speciosus is native to Crimea, southern Caucasus, Turkey and Iran. 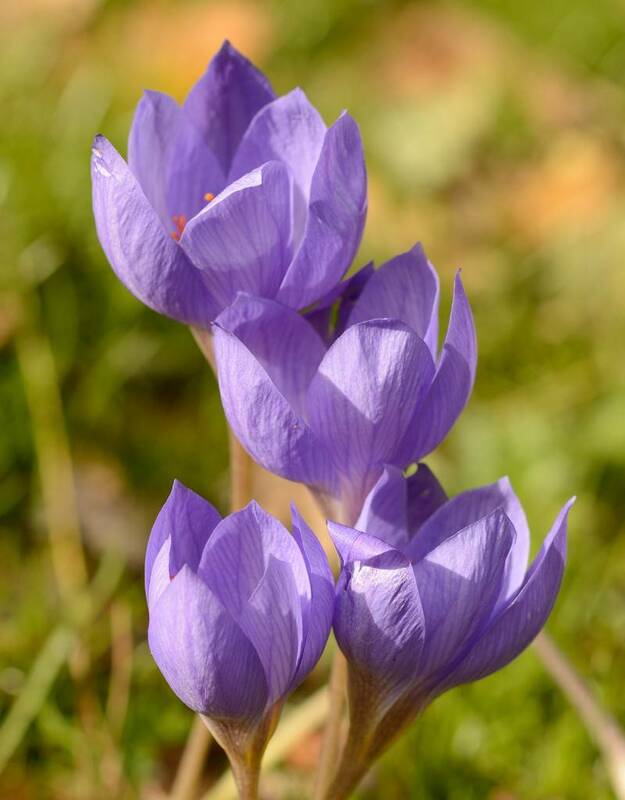 The Bieberstein's crocus needs its own spot, without any other bulbs (in the spring, when the most bulbs are in flower, this Crocus has foliage that can cover any spring flowers). Please plant as quickly as possible. The bulbs can be stored for a short while in the fridge (frost free).